Exporting a project to Facebook is a great way to immediately share your work with friends and family. In mere moments they can like it, leave comments and enjoy your creative work. 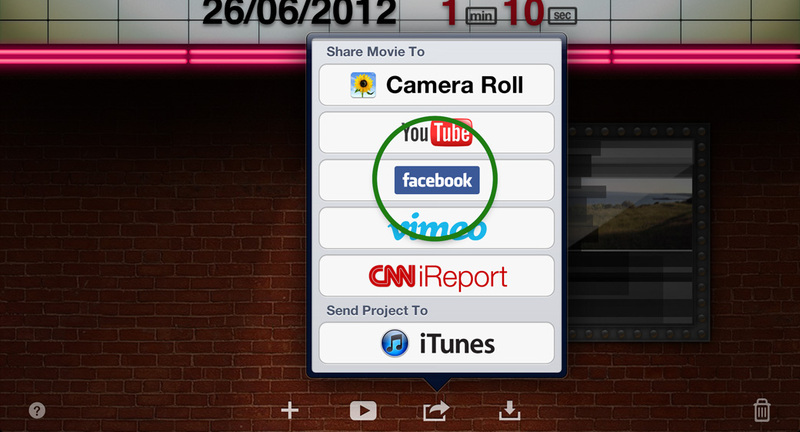 Getting your project from iMovie to Facebook is incredibly simple. 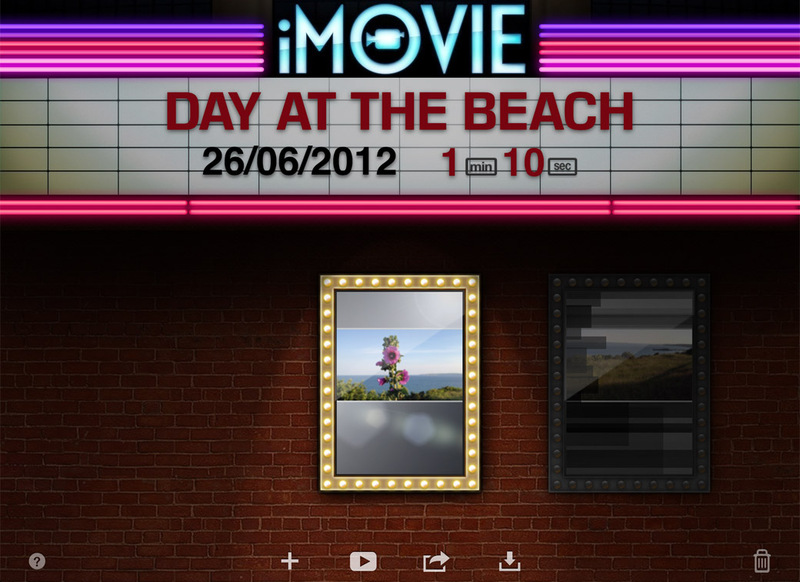 iMovie enables you to add titles and tag people, set privacy settings and more – all from within the app. 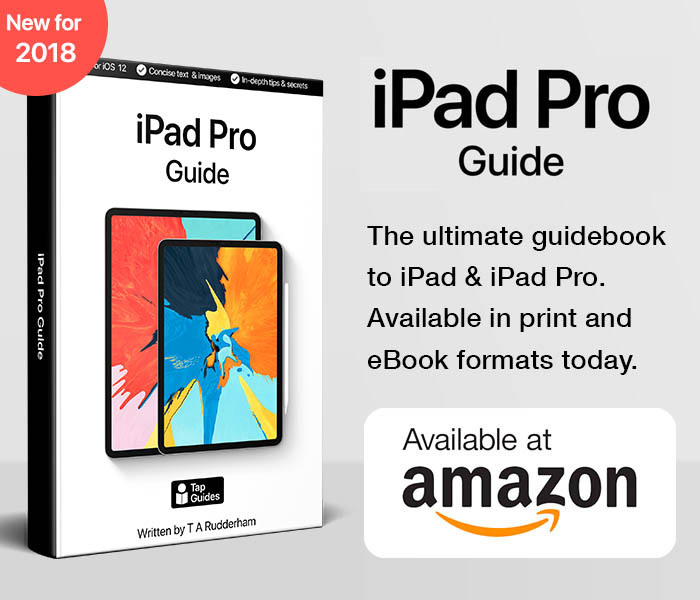 Learn how it’s done by reading on. If you’re not already at the home screen of iMovie, tap the My Projects button. Next, use your finger to scroll through the projects until the one you wish to export is in the centre of the screen. Tap the Share button at the bottom of the screen, then choose the Facebook option. iMovie will swap to the Facebook app and ask you to log in. Once logged in, you can enter a title and description for your video. 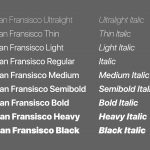 These will help your Facebook friends understand the content of your video, so be as descriptive as possible. Choose a video size for your project. 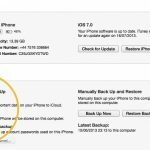 iMovie defaults to Medium, which will produce a 480p video. Large and HD will produce better-looking videos, but they take longer to export and upload to the web. By default iMovie will set your video to be only viewable by yourself. If you’d rather share your video with Facebook contacts, then select Only Friends. Alternatively, tap Everyone if you’re happy for the public to watch your video. Once you’ve entered titles, tags and customised your video, tap the Share button in the top-right corner of the screen. 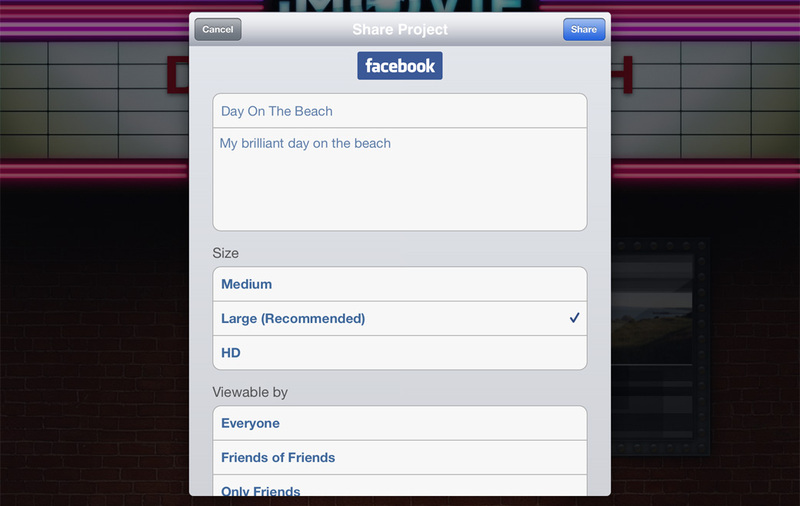 iMovie will now optimise and upload your video directly to Facebook.